164 loyalty points Your cart will total 164 points that can be converted into a voucher of 6,56 PLN. 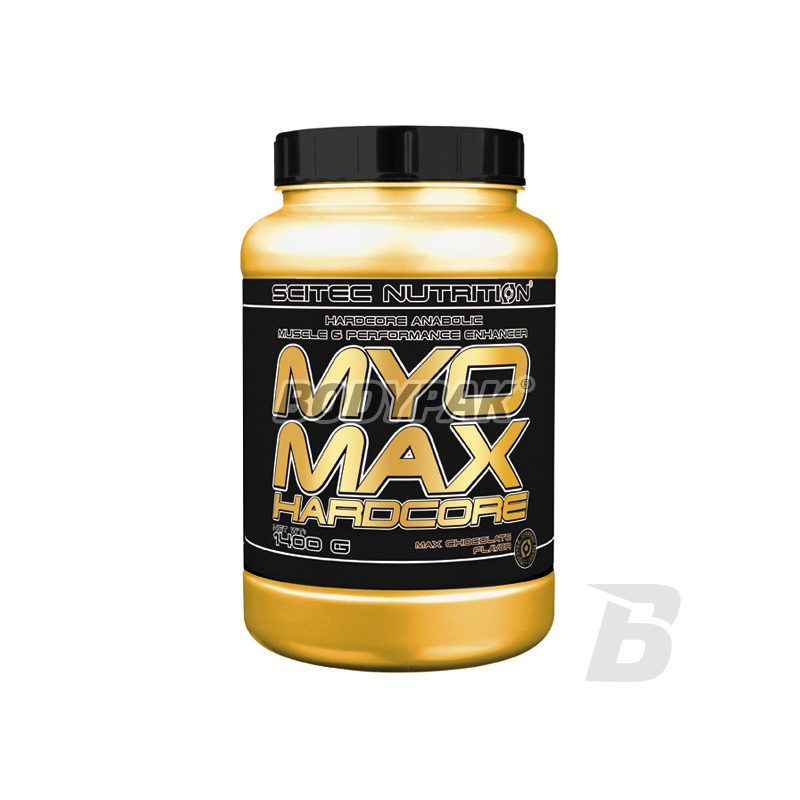 It is the only gainer of its kind, because in addition to the basic macronutrients, and vitamins present in all kinds of conditioners, enriched with an amazing blend of creatine, which include creatine monohydrate, creatine malate, creatine orotate, creatine hydrochloride, creatine pyruvate creatine and creatine phosphate! 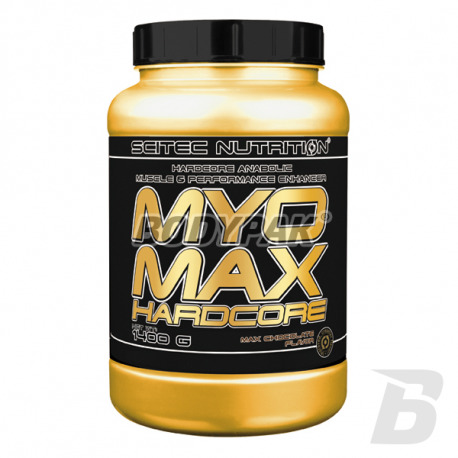 In addition, due to the presence of HMB and branched chain amino acids it is simply incredibly powerful supplement which strongly stimulates anabolic processes in the body accelerates the synthesis of proteins. With MyoMax build strength, which others can only envy you. It's the perfect gainer, which should be in every home who appreciate the athlete, who takes care of your muscles.